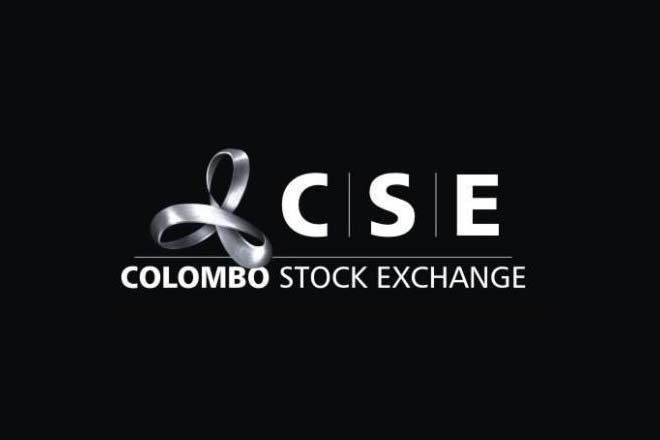 Oct 25, 2017 (LBO) – Colombo Stock Exchange (CSE) plans to conduct a national survey to evaluate the understanding of the public on share investments. The survey which will cover all the districts in Sri Lanka is to identify factors behind the lower level of participation towards share investments in Sri Lanka. Accordingly, the CSE has invited prospective service providers to submit a proposal, quotations and technical specifications for the conduct of a national survey of the adult population with disposable income. “The CSE leaves the opportunity with the contractor of deriving the said target population based on acceptable sampling frame,” the CSE said. CSE’s core stakeholder base constitutes of 34 members and trading members, 296 issuers, 750,000 investors, over 150 employees, and other stakeholders. Their current investor base has a 25%: 75% mix of foreign to domestic investment in the equities market. The Colombo Stock Exchange is the nucleus of Sri Lanka’s capital market as the licensed operator of the stock market. The CSE is regulated by the Securities and Exchange Commission of Sri Lanka and was incorporated as a company limited by guarantee over 30 years ago.